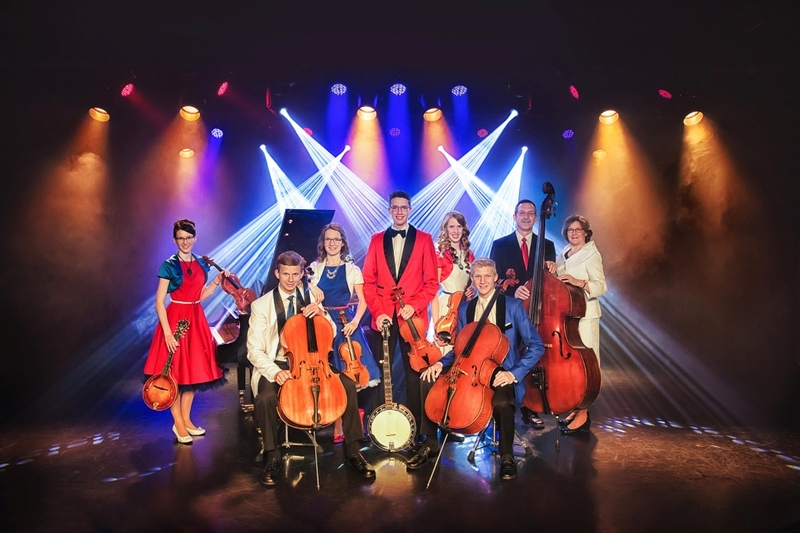 Experience and amazing display of talent as this LIVE 8-piece group delivers amazing bluegrass, gospel, classical music, and more! "A family of such INCREDIBLE TALENT"
"...never cease to AMAZE me. This will blow you away." "Far exceeded my expectations... You will not be disappointed." 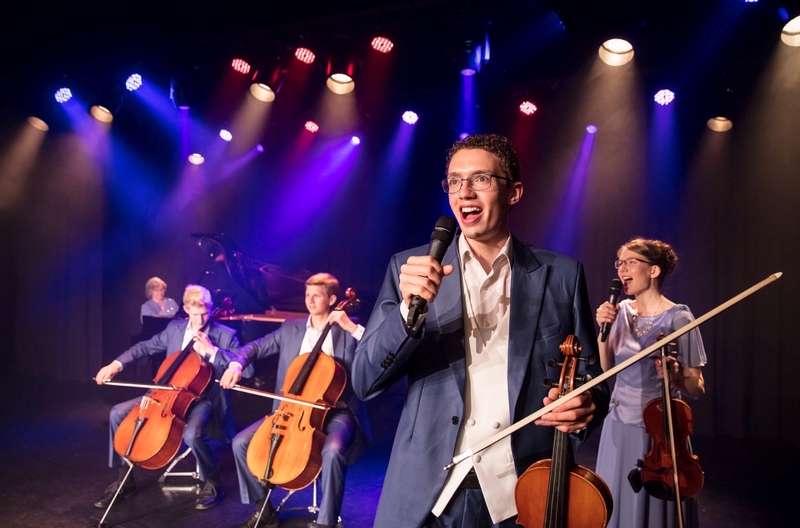 An Incredible Family of Performers! 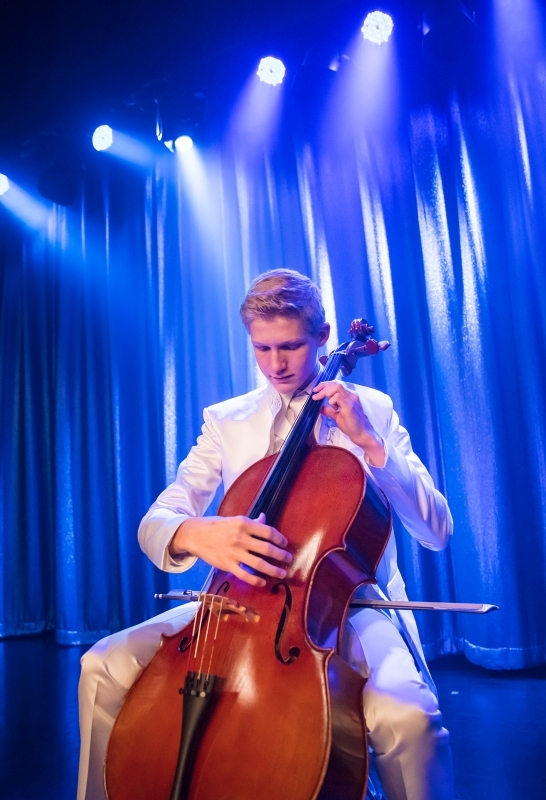 Performing LIVE on Stage in Branson! 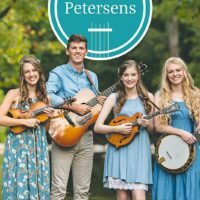 Banjos, Cellos, Violins, & More! LIVE on Stage in Branson, MO! 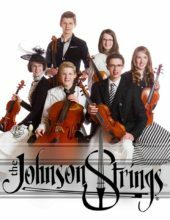 Booking tip: Johnson Strings is very popular, advance reservations are recommended! 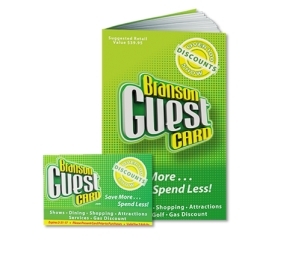 You save up to: $264.65 (73%) off! You save up to: $164.65 (45%) off! 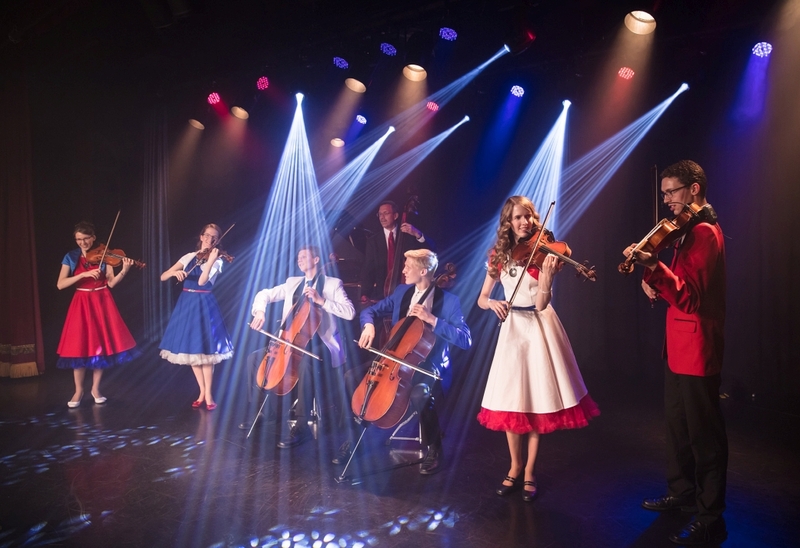 An eight-member orchestra that features incredible, LIVE acoustic music – the Johnson Family performs an amazing array of songs in a unique musical performance you wont’ ever forget! 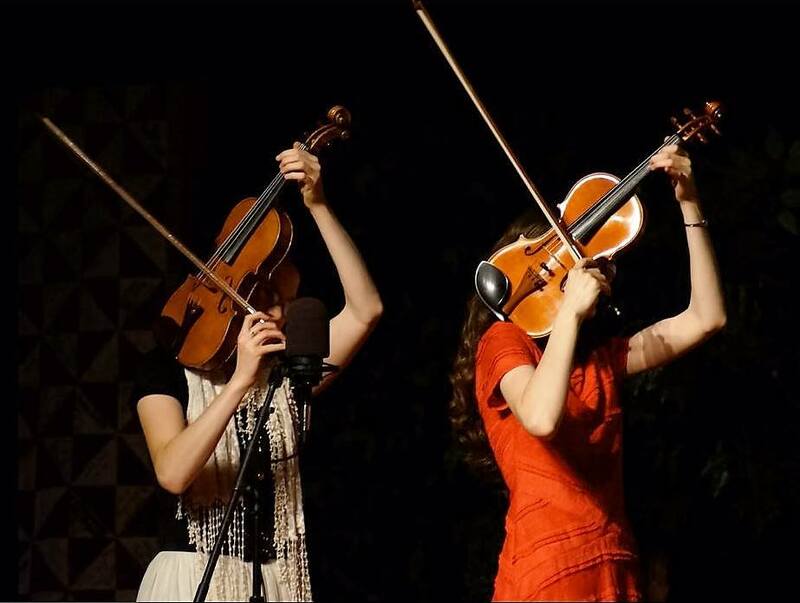 The family (three girls and three boys) grew up and were trained using the Suzuki Method (one of the preeminent learning philosophies in music), immersed in music and performance growing up. Over the years they have honed and perfected their performances, resulting in a world-class display of talent that is unmatched anywhere! 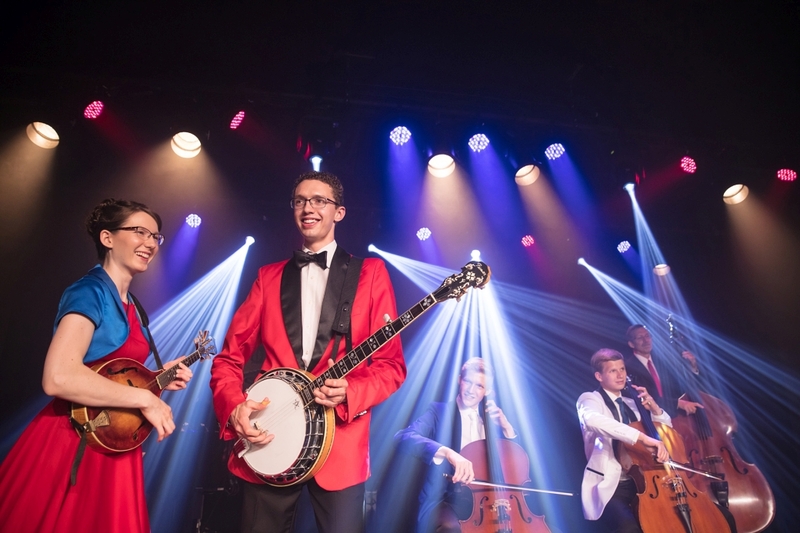 The Johnson Family will take you on a musical voyage that is filled with some of their (and your) favorite songs, from bluegrass and classical music to gospel – the variety and talent must be seen to be believed! 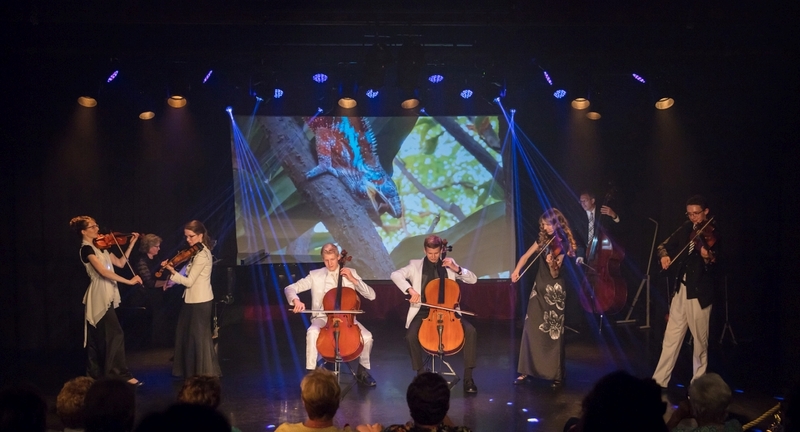 Violin, Cello, Piano, and More! 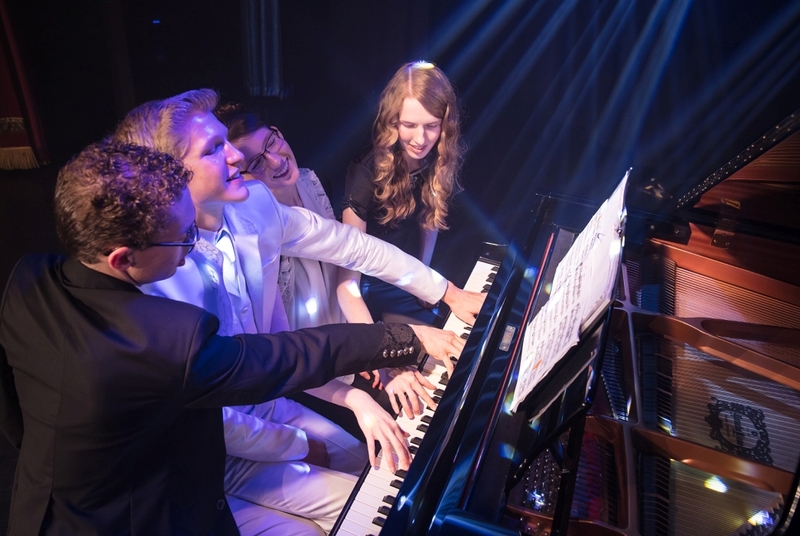 These musical virtuosos will showcase their talent as they perform their LIVE show with a multitude of instruments, including: violin, piano, upright bass, cello, banjo, mandolin, viola, and more! Touring the country and taking their act on the road allowed the group to not only build up a huge fan following, but garnered them many awards along the way. 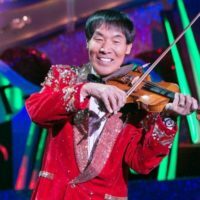 A Unique, New Branson Show! 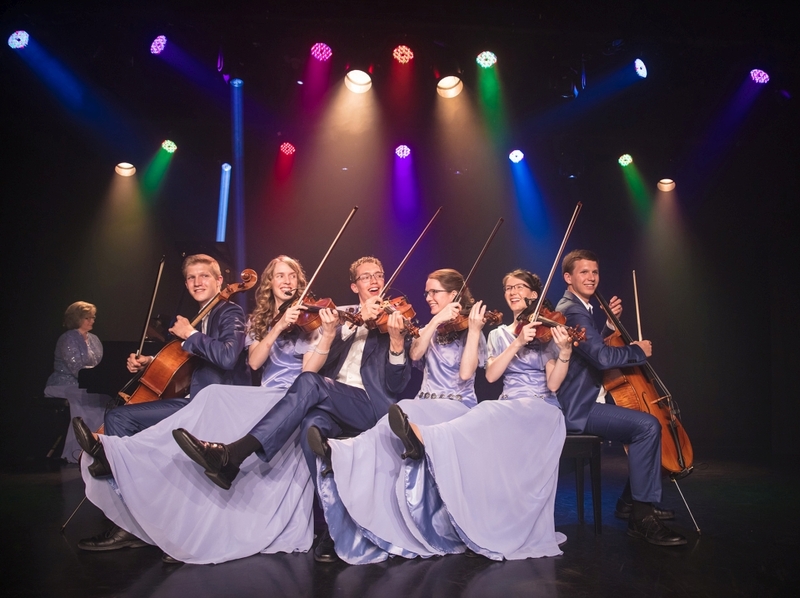 A one-of-a-kind and completely different show than anything playing in Branson, the Johnson Strings is a LIVE production you won’t want to miss on your next visit! Far exceeded my expectations. Very talented family. I was a little skeptical about the show and thought it might lose my interest but it did not. You will not be disappointed. Very talented family. Loved every minute. 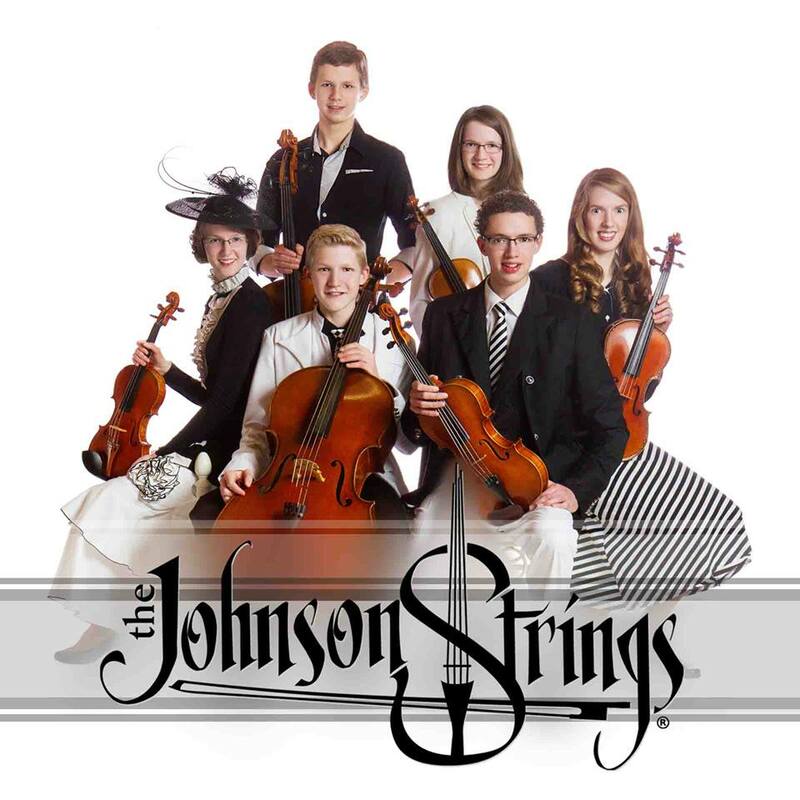 We saw the Johnson Strings Show last evening and loved it. 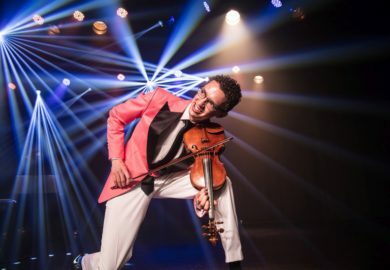 It is clearly one of the best new shows in Branson. 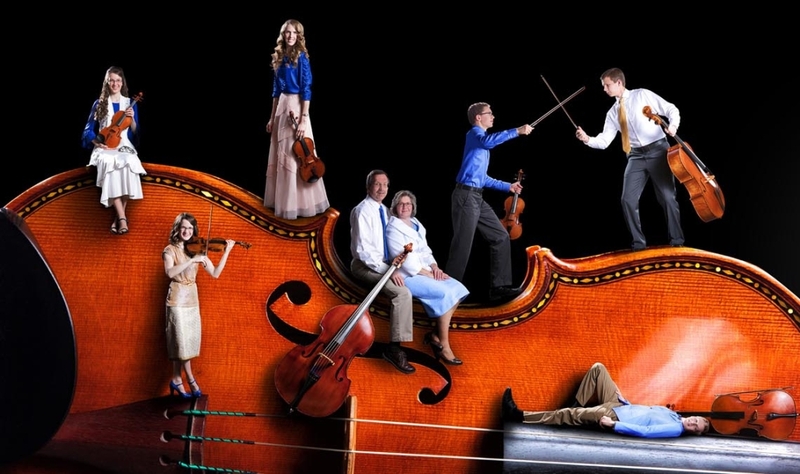 This family of 8 is very talented and provide a wide variety of music. And, it is in a small theater having only about 100 seats, so everyone is up close and personal. We highly recommend it. Shows are on Thursday, Friday and Saturday evenings through December. Serious talent all in one family!!! 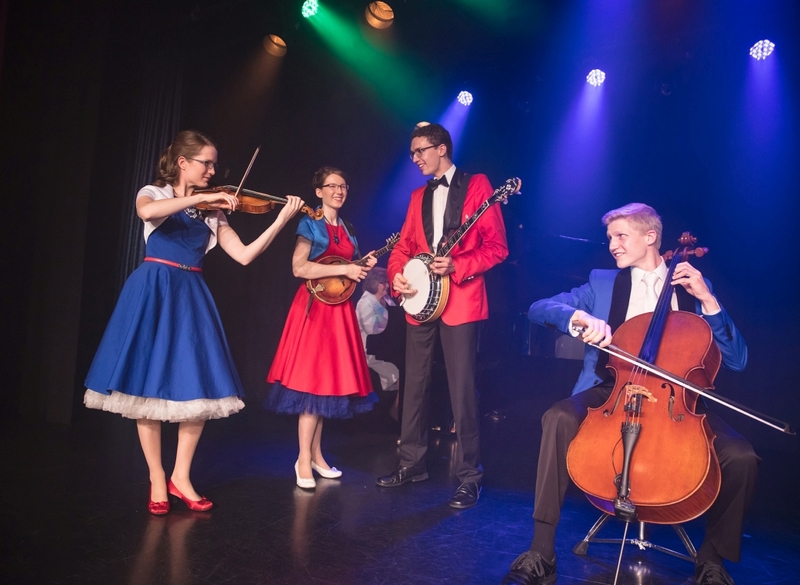 My wife and I visited Branson for the first time last week, and seeing the Johnson Strings at the Majestic was a highlight! Such a charming and talented family. We would see them again if the opportunity presented itself. Fantastic entertainment for the whole family. We saw the show last night and were blown away by the talent of this family. Amazed to say the least. 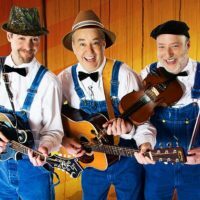 I would recommend anyone going to Branson to try to see them. Wonderful show! Talented and enthusiastic. 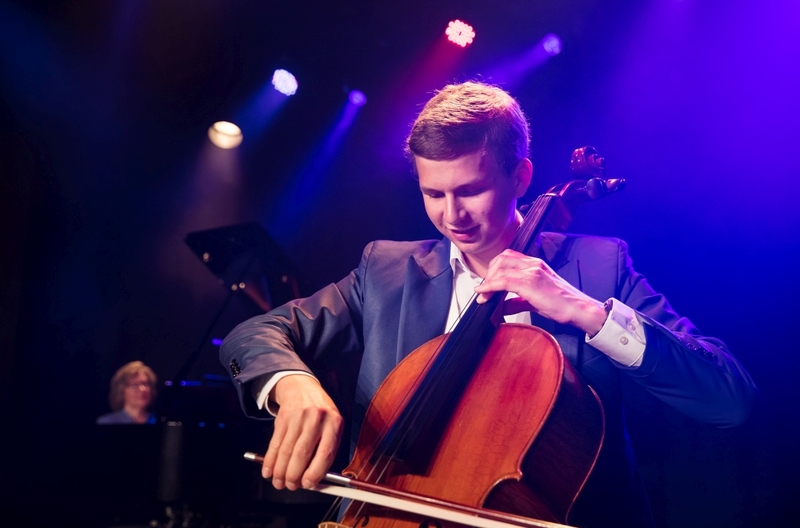 If you are currently teaching your child the Suzuki method, don’t miss this group! Extremely talented family. And musical entertainment group. We enjoyed their show very much . Delightful show! Wonderful family. We enjoyed every minute and are thankful we found them. My husband and I were looking for a Monday show to fill our schedule and happened upon this one, and are we thankful! Wow! We were surprised over and over at the creative presentation of the wonderful talents of this great Iowa family! 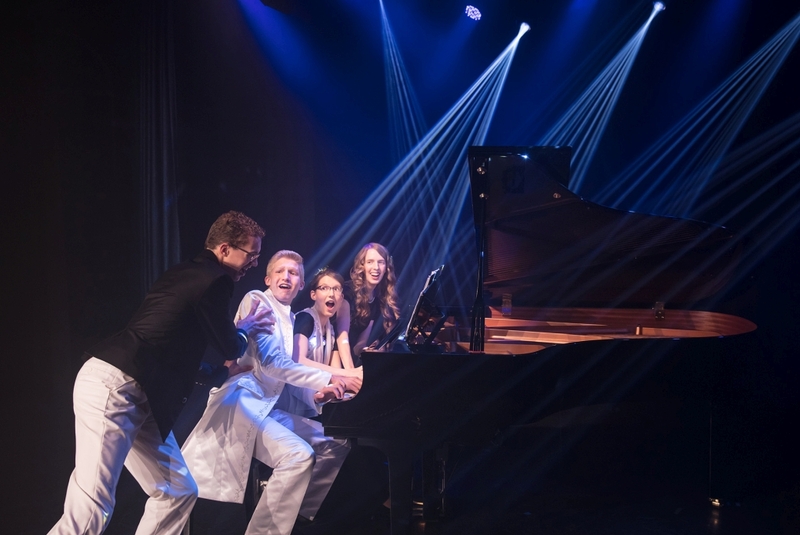 Not only are they the most talented family in Branson, they are the most genuine entertainers, it was obvious they love sharing their talents with their audience. 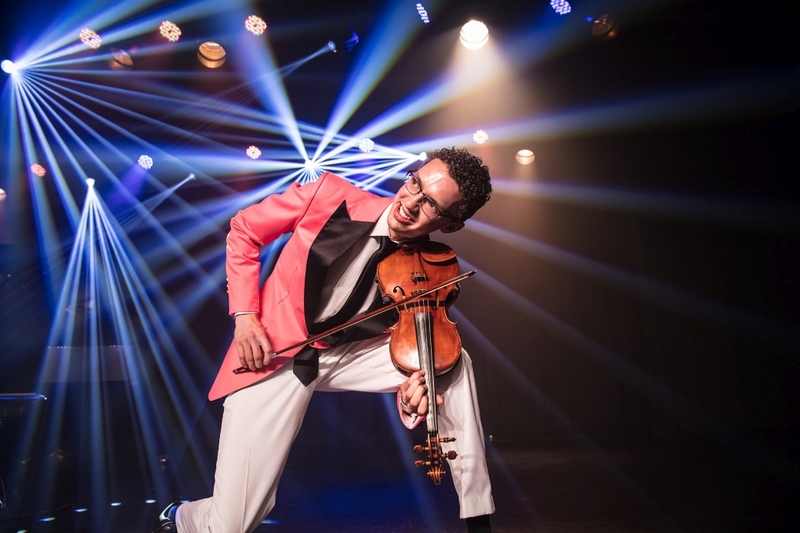 We have seen nearly every show in Branson and this one ranks in the top five! 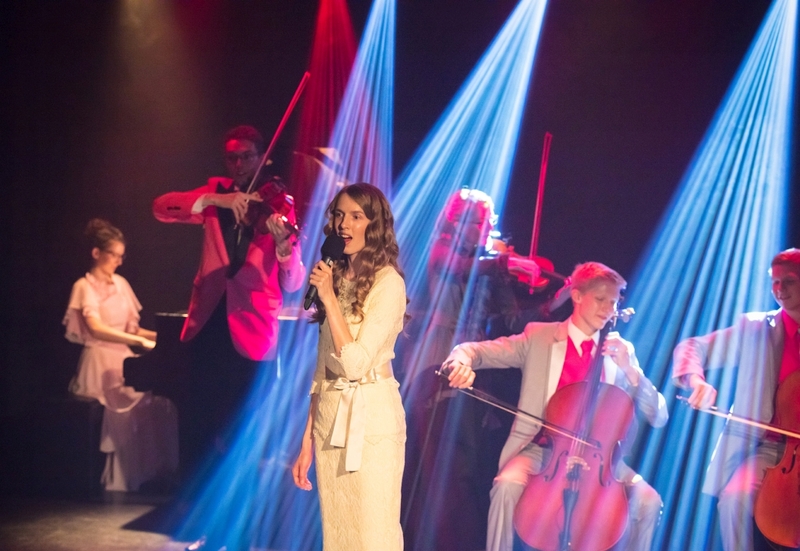 I hope the next time we see this show there are many more in the seats, enjoying the music of this beautiful family. The music was exceptional! What a wonderful family! If you have the chance to go listen to them, definitely go! Excellent show, wonderful music with a great variety, pretty costumes, great talent, and really good cookies! 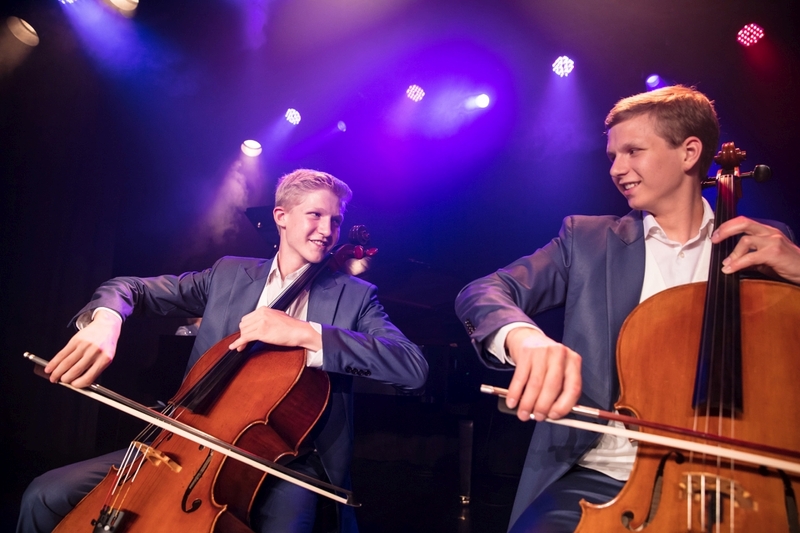 This is one talented family! It was a very entertaining show!. 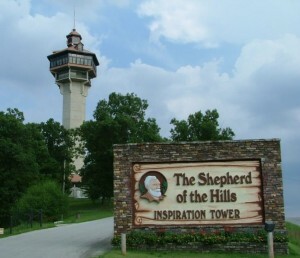 Would recommend it for anyone traveling to Branson.